YWCA Minneapolis’ Ruth Hawkins Center at North Commons was opened in 1973 and is located in the North Commons Park building that is owned and operated by the Minneapolis Park and Recreation Board. Made possible by a gift from the estate of Ruth Hawkins, North Commons exists to eliminate racism by providing programs that bring the community together. 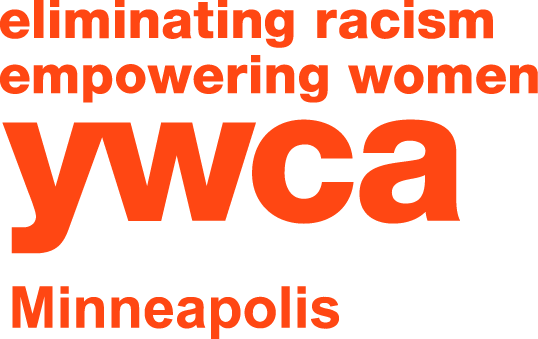 YWCA Minneapolis’ portion of North Commons is home to our summer programming for girls. Plenty of free parking is available.